Consumers in the United Kingdom spent the most money online on vehicle-related items in 2018. This is shown by a survey by Neteller among 1,000 consumers from the United Kingdom. 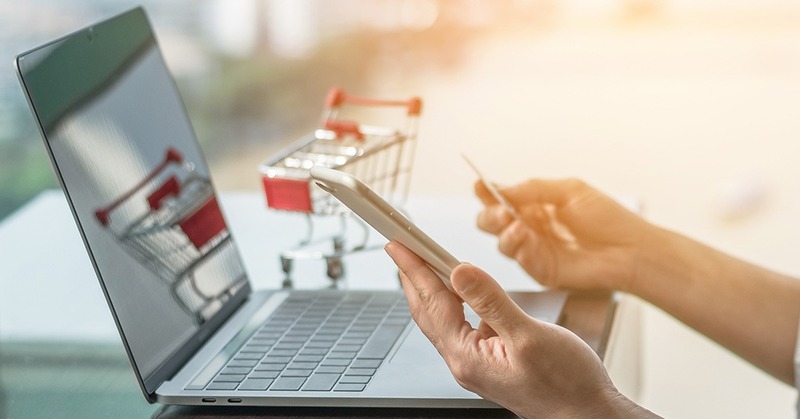 With this study, the company wanted to show an interesting insight into the nation’s online shopping habits in 2018, Ecommerce News reports. As said, the most popular online purchases where vehicle-related, with 23% of the UK’s total online spend going to this product category. 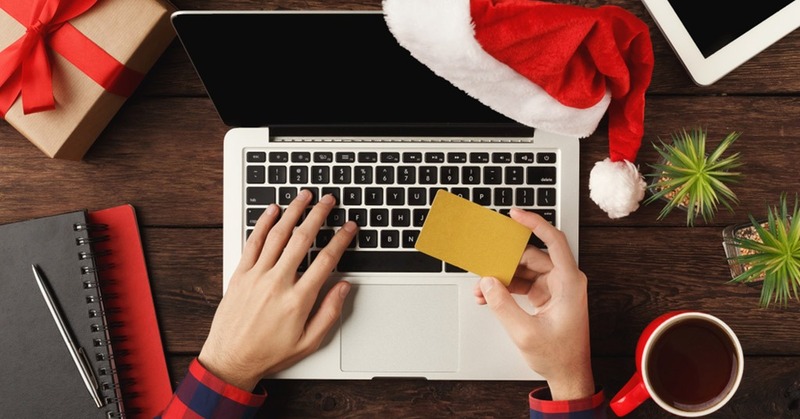 Holidays are the next highest online investment, accounting for 13% of the country’s total online spend last year. On average, consumers spent 3,250 euros online on holidays. 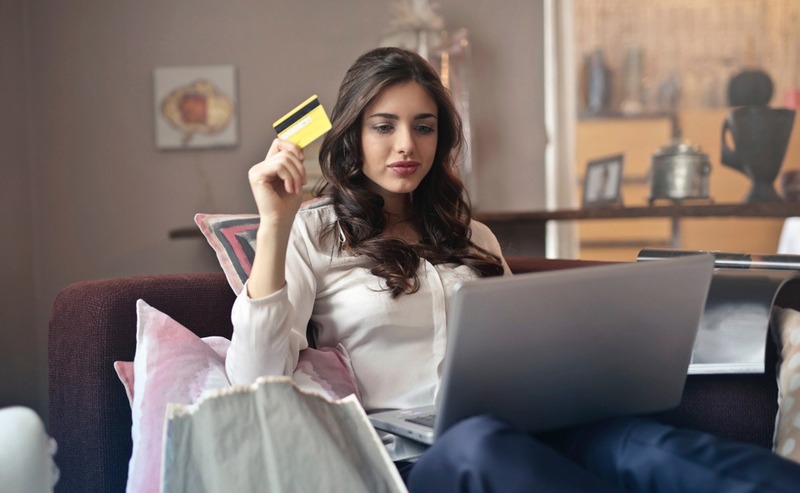 Buying foods and drinks online is also a popular thing to do among British consumers, with an average spend of 1,830 euros per year. Britons do not only shop online for essential food items, but they also spent an average of about 920 euros on online takeaway food and 1,279 euros on alcohol. An interesting part of the study is that Neteller not only asked consumers what they bought online but also what they regret having bought online. It seems that one in three UK shoppers habitually regretted their fast food purchases, while online alcohol shopper was less likely to regret their order of booze. But of all purchases UK shoppers say they regretted most last year, fashion scored highest: 44% of respondents bought something after which they wished they hadn’t.